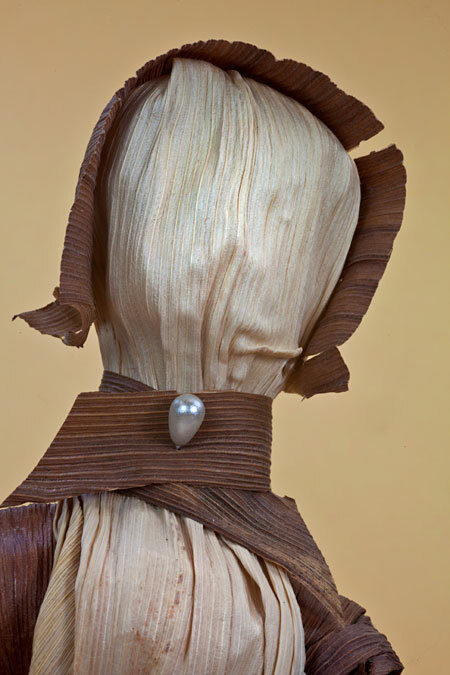 Cornhusk figure of lady in Illinois. Illinois is part of the corn belt and is a leading producer of corn. 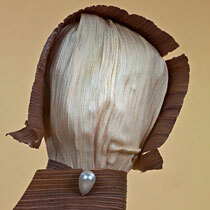 The woman is handcrafted from light and dark corn husks that have been soaked in warm water. They are then formed into the figure’s body, arms, and head. The faceless woman is wearing a cotton print skirt, with matching sleeves. A plastic water bottle is used to form her base to support her standing position. 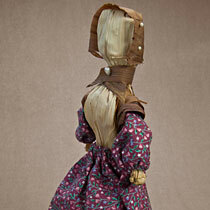 She has a cornhusk hat and collar, both secured with straight pins. My name is Emma, and I live in Illinois. We have lots of corn fields in this state, and lots of milk cows too. 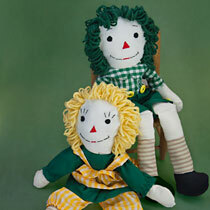 Last summer I visited my grandmother on the farm, and she showed me how to make a corn husk doll. First we soaked the corn husks in water until they got soft. Then, we shaped the husks into a doll’s head and body. Finally, we decorated the doll with pins, seeds, and cloth. Many years ago, the Creator made Three Sisters (Corn, Beans, and Squash) to feed the people. Corn wanted to give the people a gift, so she asked the Creator to make a person out of her husks to play with the children. 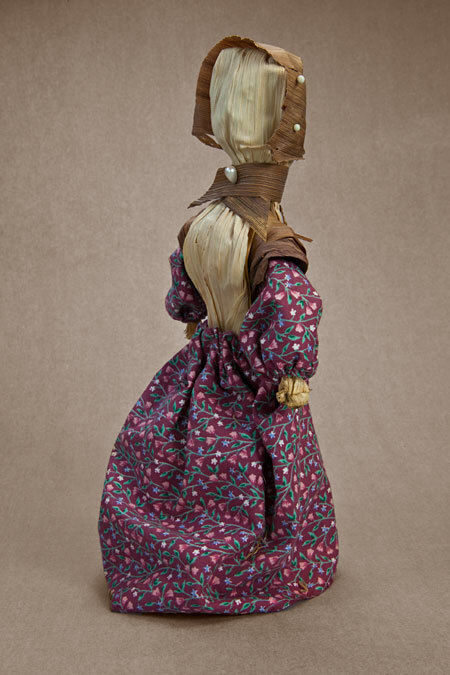 The Creator made a corn husk doll with a beautiful face. At first the doll played nicely and helped to take care of the children. Then, one day, the corn husk doll looked into a pond of water and saw her face. She saw that she was very beautiful. 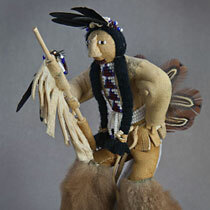 After that the corn husk doll changed. All she thought about was her pretty face. She stopped playing with the children and spent all of her time looking in mirrors. The Creator was not happy and warned her to be good. 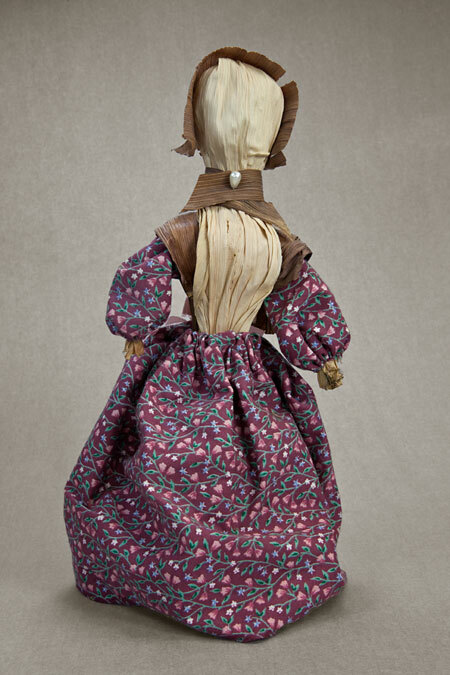 The corn husk doll promised to be humble, but she was not. All she could think about was her beauty. Finally, the Creator decided to punish her and take away her face. 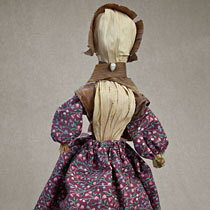 Since then, corn husk dolls do not have faces.